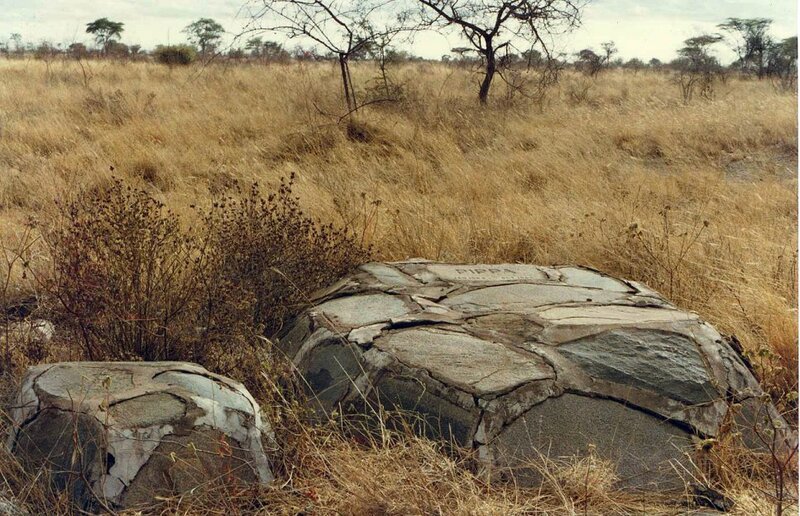 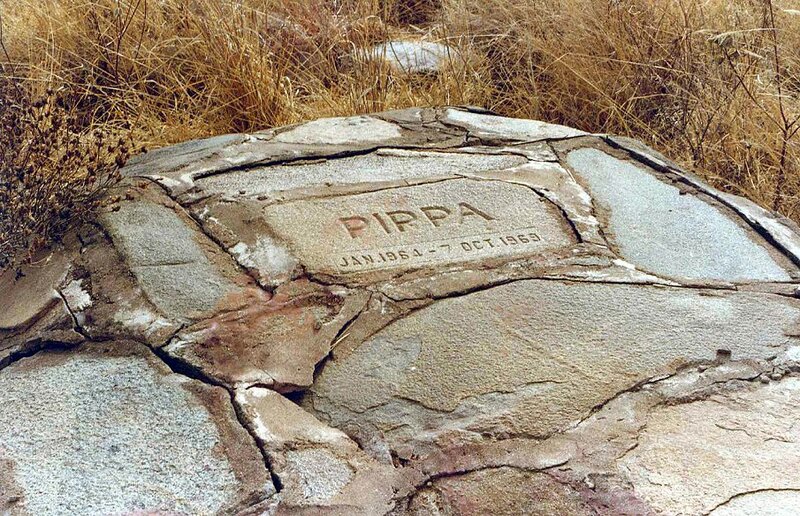 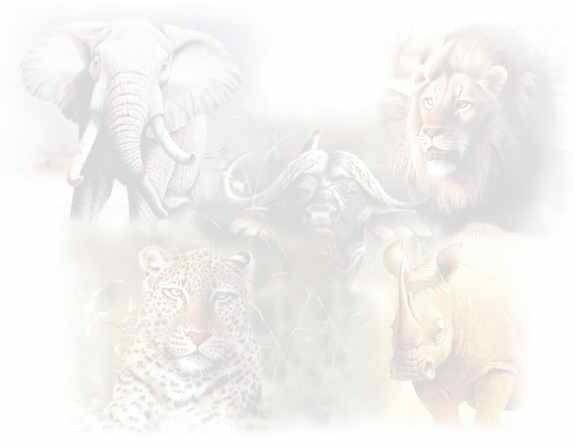 Pippa is buried in Meru National Park. 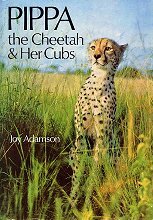 We believe next to one of her cubs. 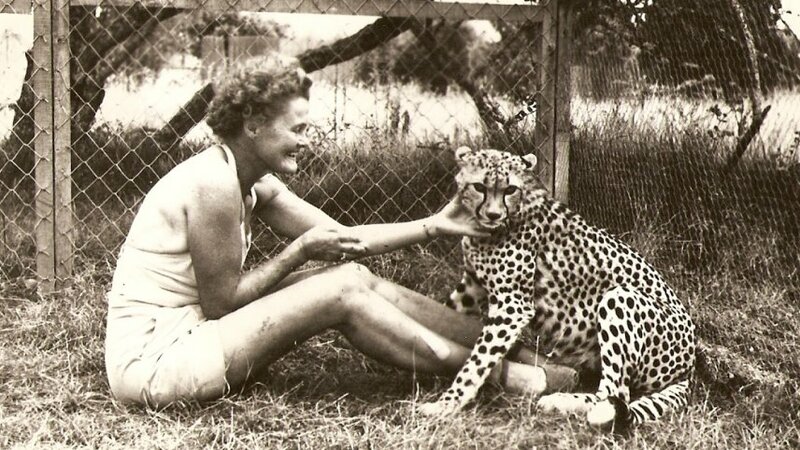 To see full complete letter, view the Joy Adamson letters section on this website. 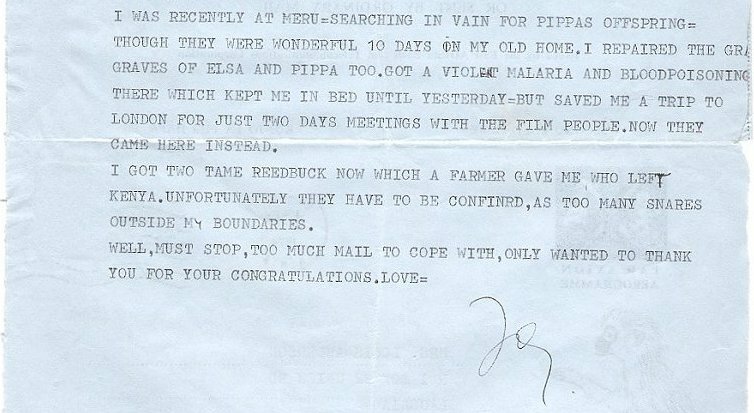 The Joy Adamson letters are listed in chronological order.